Waited until the last minute? Don’t worry I got you. All of these gifts are available on Amazon with prime shipping! Score! 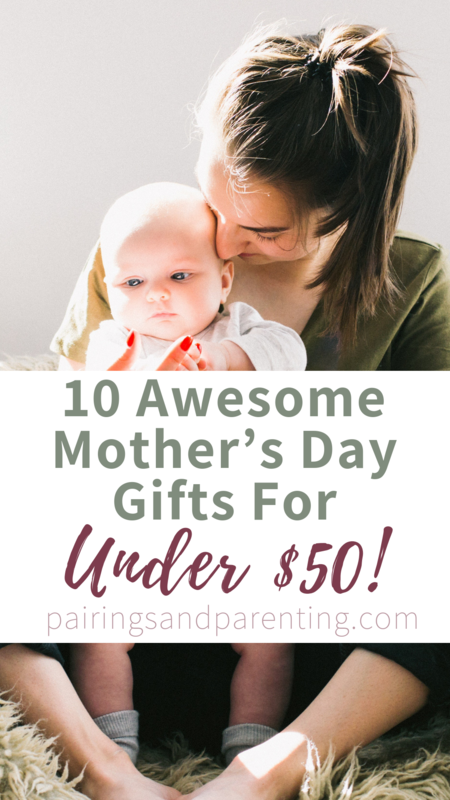 All of these gifts are also under $50, so you won’t have to worry about breaking the bank (although mom is worth it!). What’s that you say? Your mom doesn’t like wine? Well that’s weird (just kidding we can still be friends! ), but I’ve got something for her too. 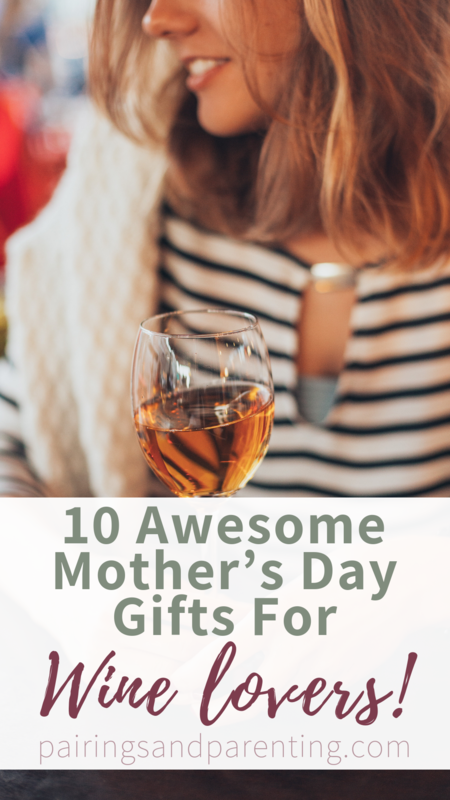 Check gift guides for moms of all kinds below! Help mom with her self care routine with this awesome bathtub caddy. 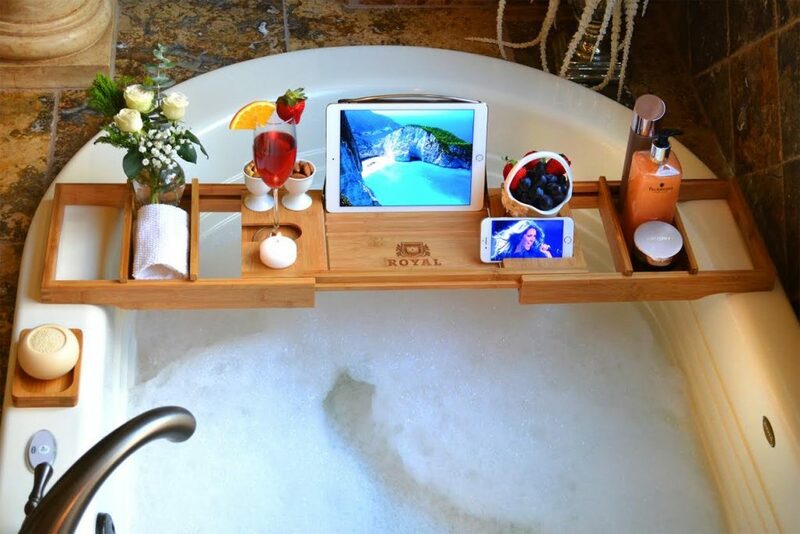 It hold everything you need for a great bath from your book or tablet, to your phone and of course a nice big glass of wine. 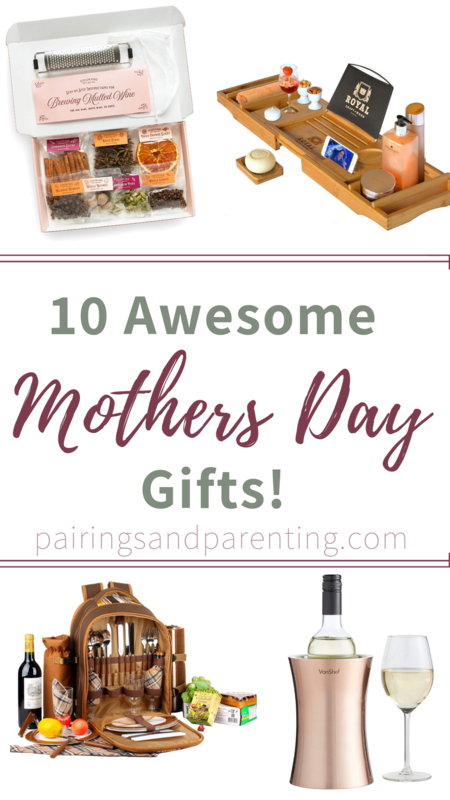 I bought this one for my mom last year and it was a HUGE hit! 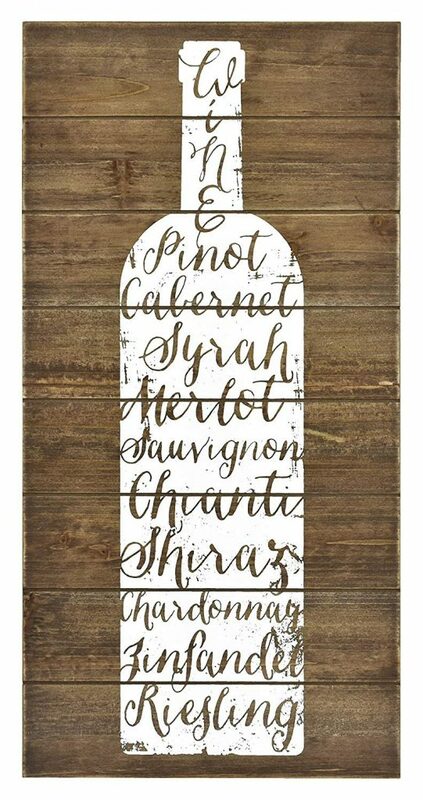 These cute signs are the perfect addition for any she-shed, in-home wine bar, or any room really! Taking a couple bottles on the go? 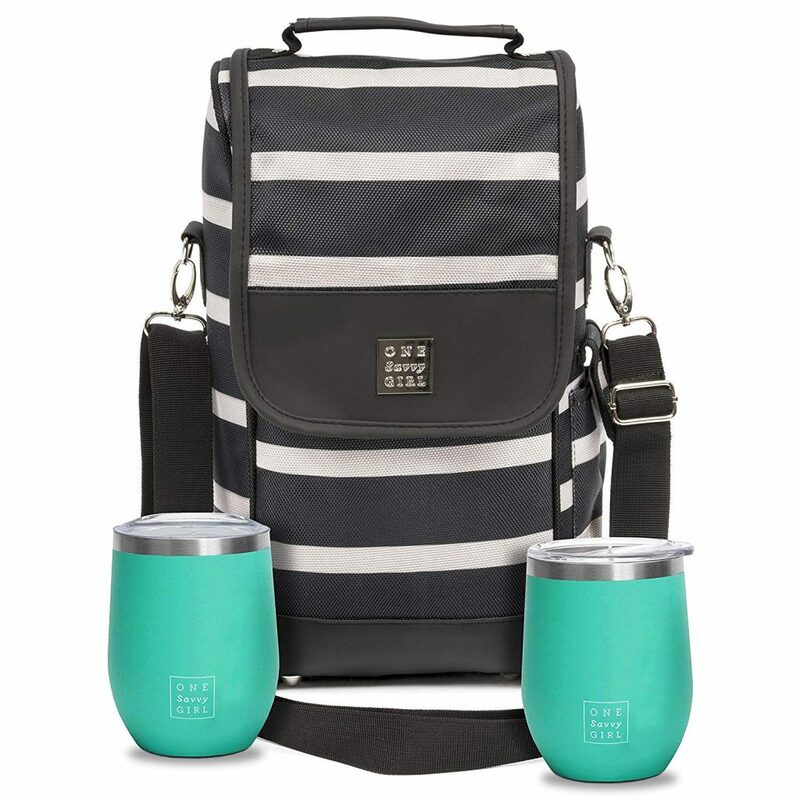 Do it in style with this tote that even comes with a pair of mint colored stainless steel tumblers. This is not your average wine gift! 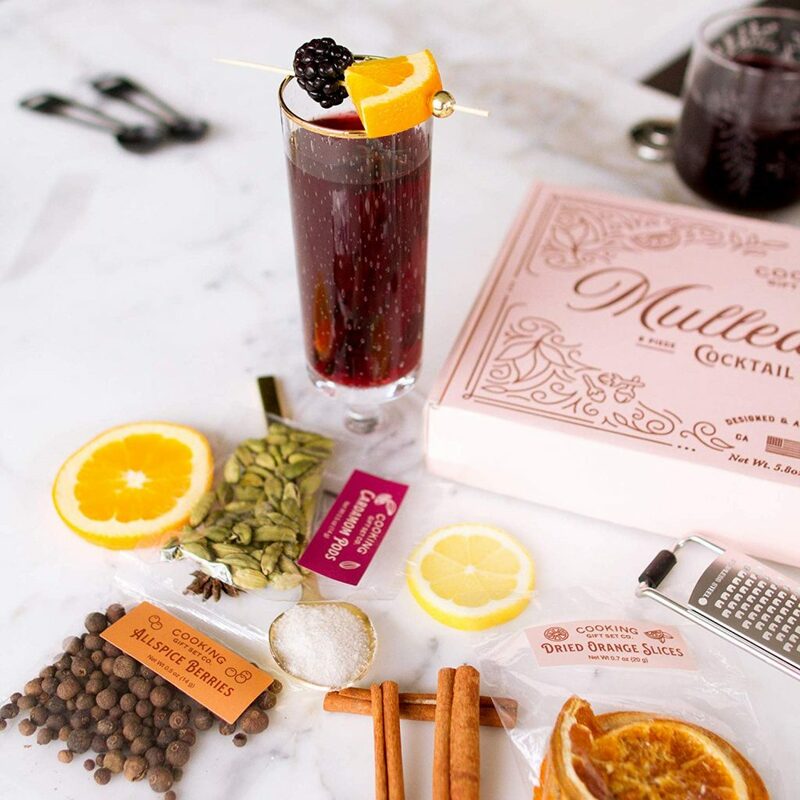 This set comes with everything you need to make mulled wine for a unique experience and even comes in a cute gift box. 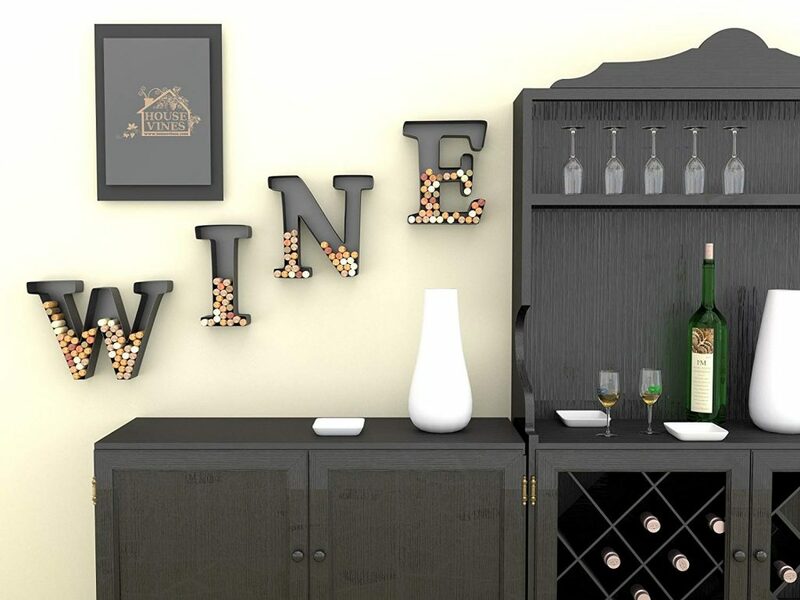 Functional piece of art for the wine lover in your life! 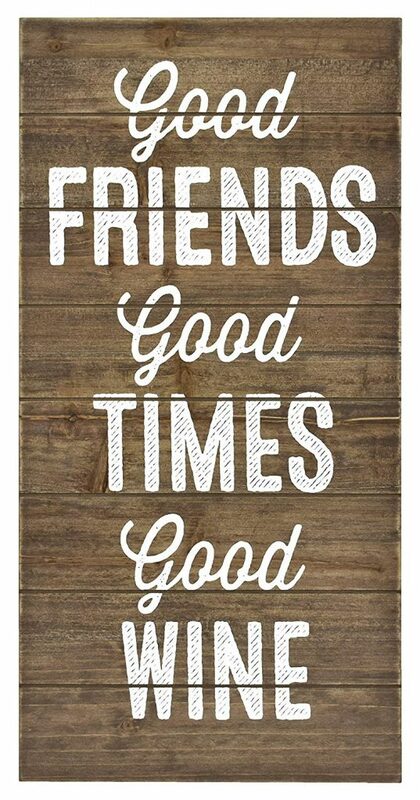 Plenty of room for tons of corks to hold lots of memories. Wine and cheese, a tried and true combo! 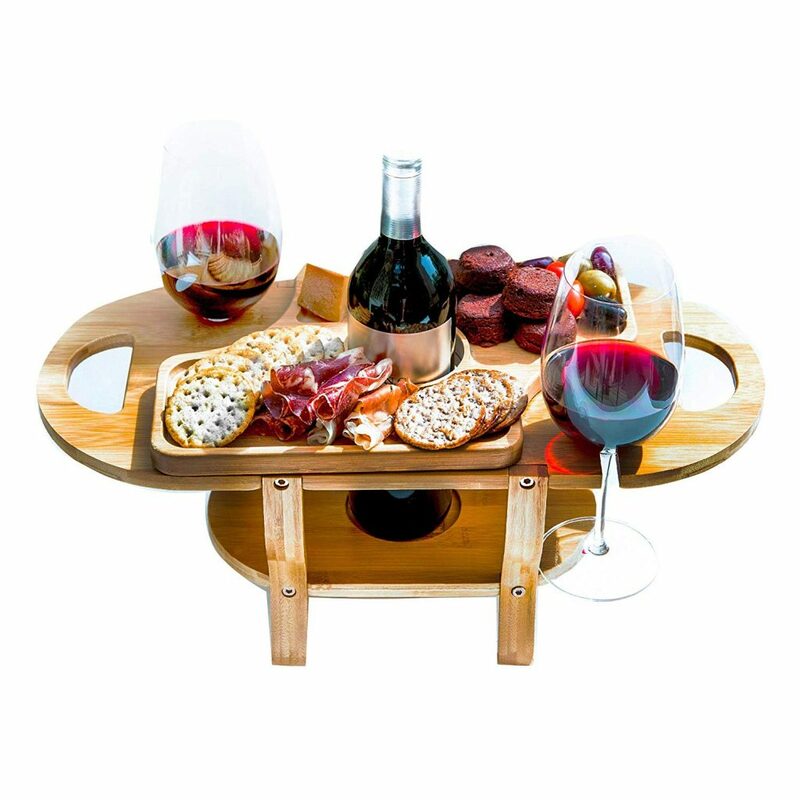 Portable, stylish, and functional – it’s great for hosting or picnics. Who doesn’t love a good picnic? 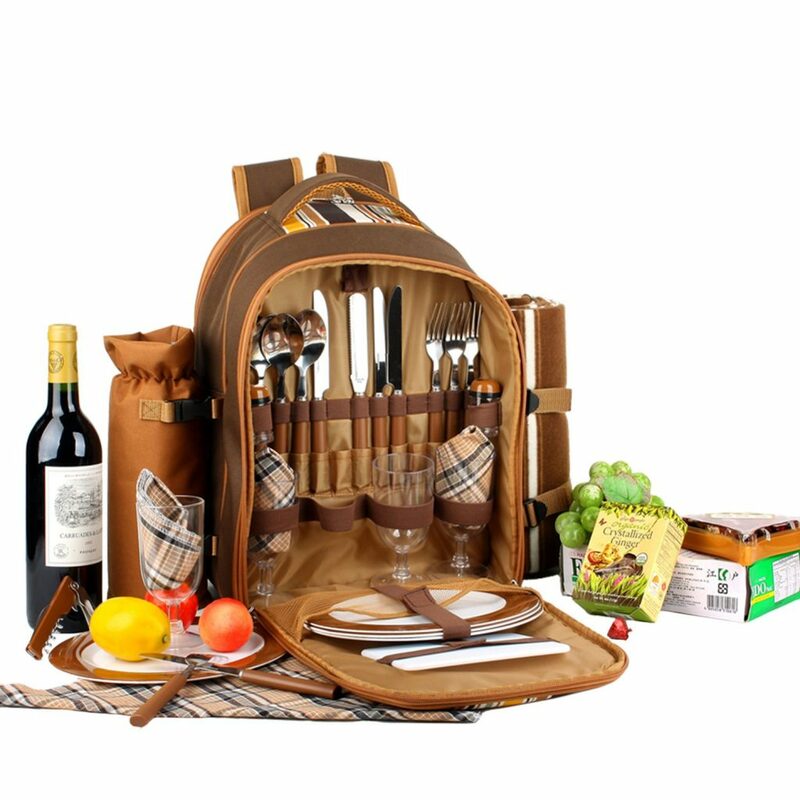 This bag has everything you need for an awesome picnic, just add a sandwich and a bottle of wine! It even has a picnic blanket included. Everything you need to know about wine, ever! 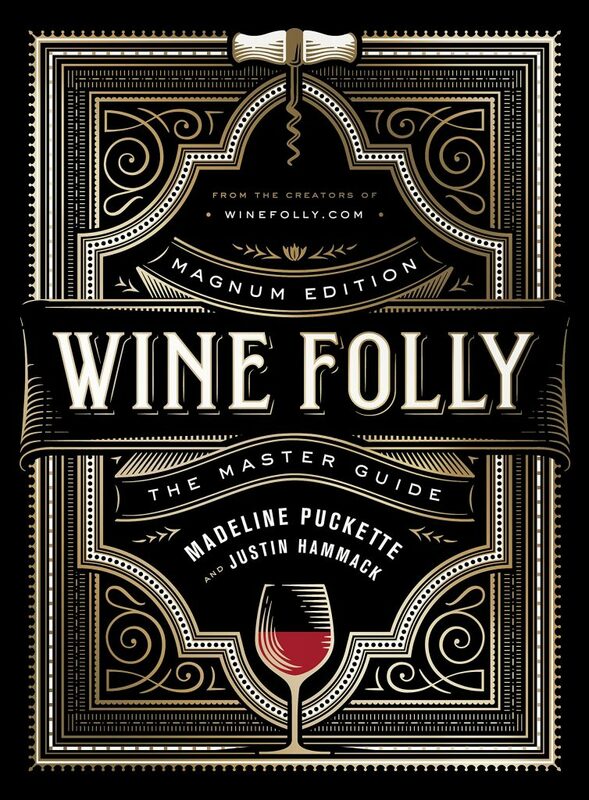 This guide makes a great gift for wine connoisseurs and novices alike. 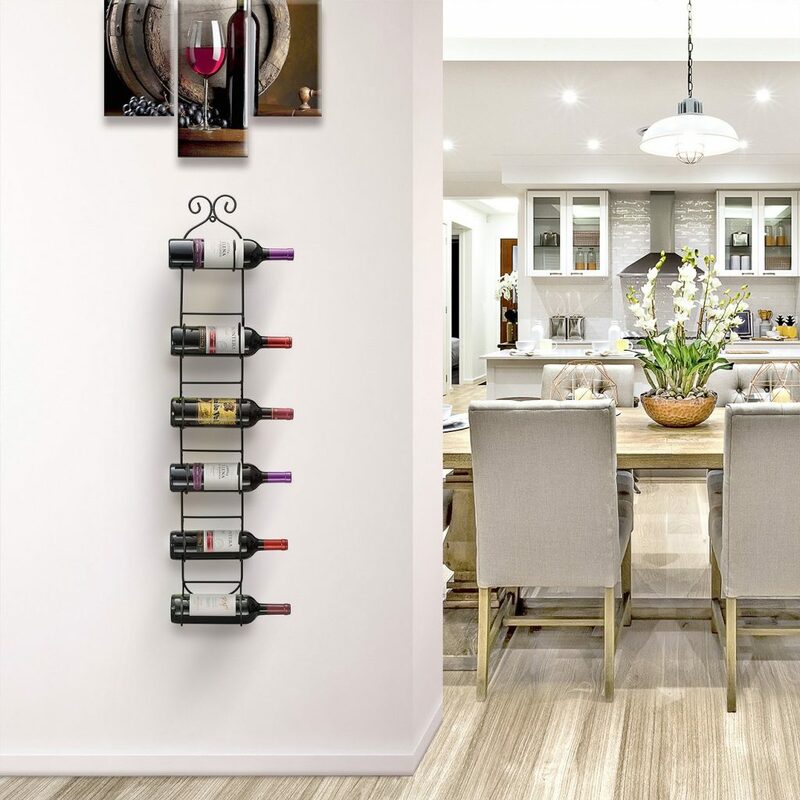 Not only is this decorative and functional, it doubles as a towel rack if you ever give up wine. But why would anyone do that? Absolutely essential for ever white wine or champagne lover in your life! 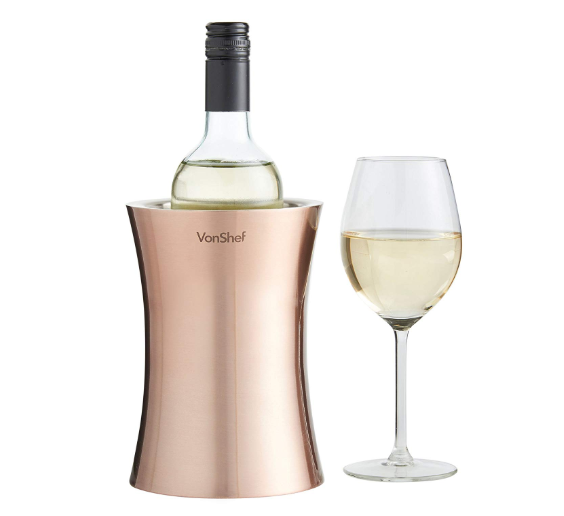 This copper wine bottle chiller is beautiful and functional! And it comes with a free gift box. 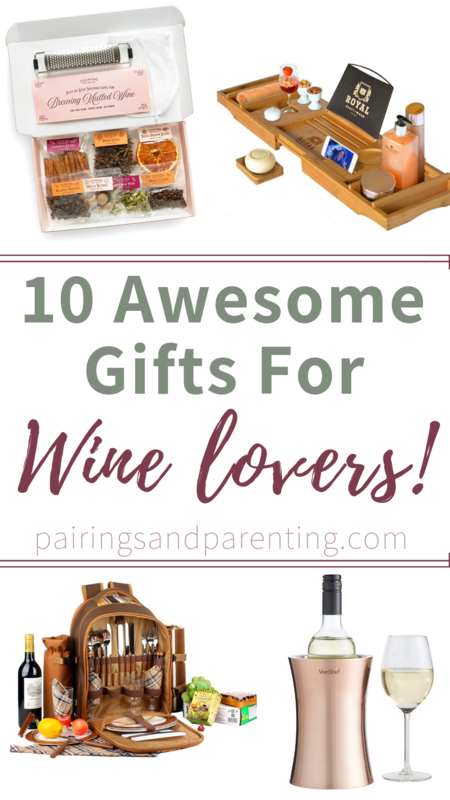 I hope you enjoyed this collection of gifts for wine lovers! Got an awesome gift I should know about for my next round up? I would love to hear about it in the comments. *All included items were available for free two day shipping with Amazon Prime and under $50 at the time of publishing. We are not responsible for changes in price, availability, or shipping changes. 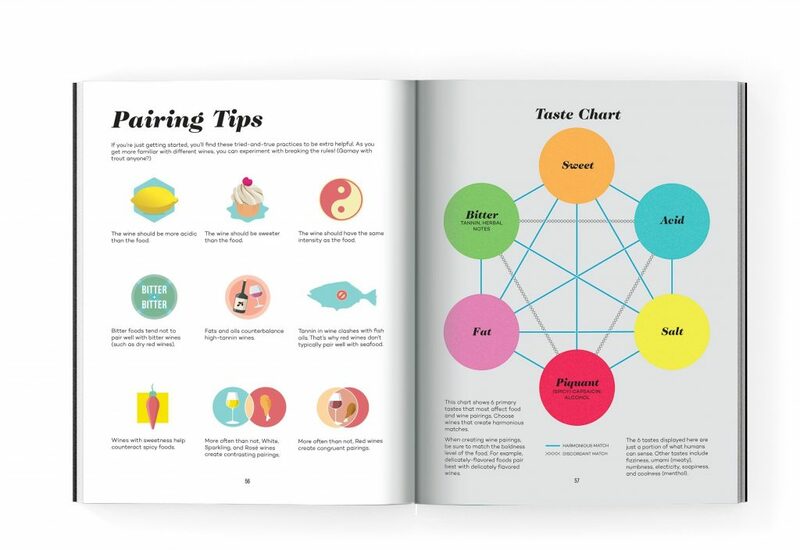 Pairings & Parenting Creator Amy lives in Carmichael, CA with her husband, their two boys, their dog and two goldfish. 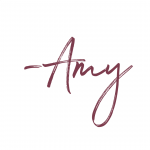 Amy is passionate about her family, wine and clean-ish eating. 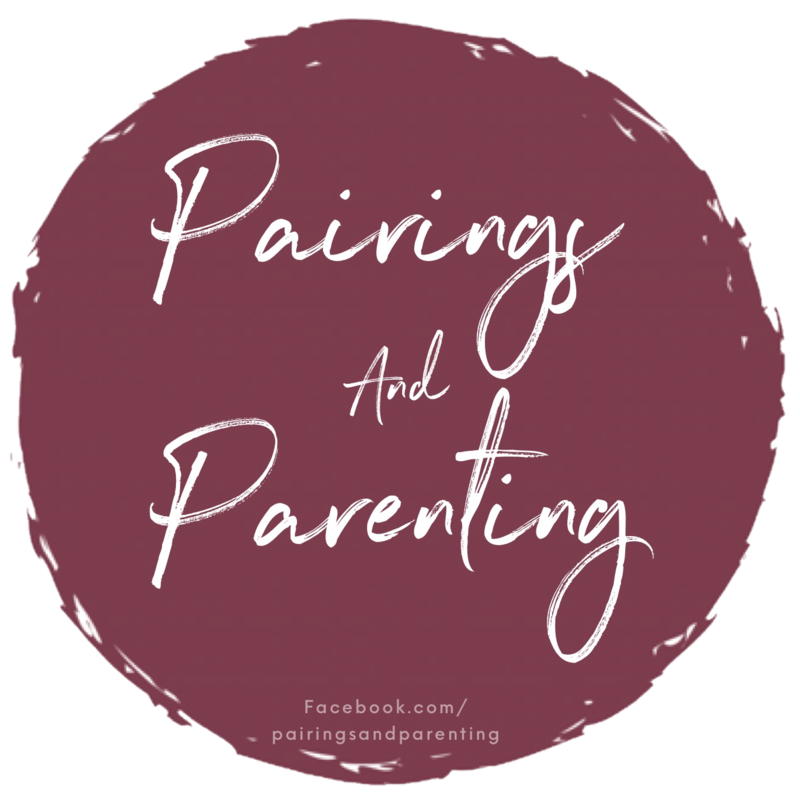 This blog was created to celebrate both the good and the bad of parenting, but also as a platform for to encourage parents to explore their hobbies and interests beyond parenting. We champion self love & care because you can’t pour from an empty cup!